We hope that you have had a great summer. 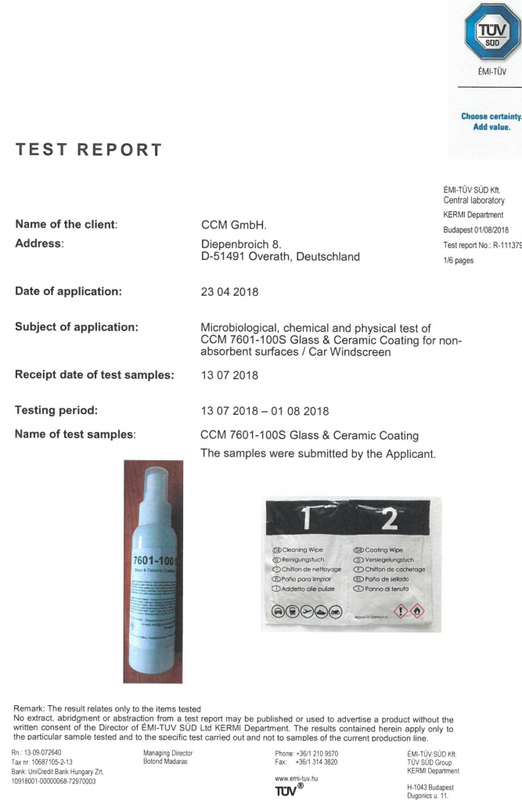 TÜV Süd has tested our coating 7601 on windscreens and we have just received the test report. of the report and we will forward it to you. We have uploaded a new "animation" video about our Mobile Phone Sanitizer. The text is in English but as it is an animation the visual message is multilingual. We will be at Automechanica in Frankfurt on September 14th + 15th. 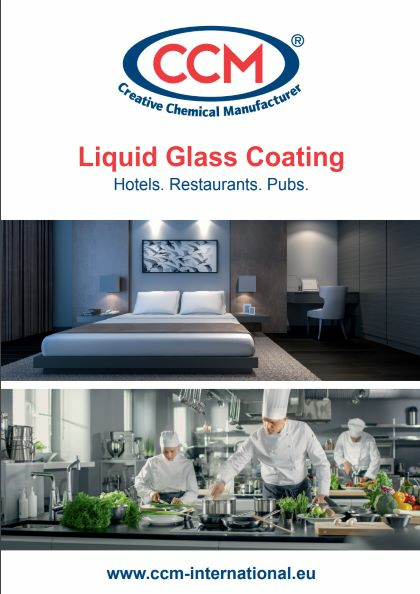 Since January 2018 our colleague Yavuz Melek can be booked for individual training and application services.